This week has seen more news stories about ever more sophisticated software being developed to police social media. Whether it’s looking for false identities created for small scale misuse or as part of a mass manipulation campaign, it’s become an on-going war between the perps and the school prefects. With the level of tech involved it is well past the point where I start to lose interest, but nevertheless this is an area where we should all have at least a basic understanding of the principles. Have a look at this article about sniffing out fake profiles lurking on social networks as a starting point. 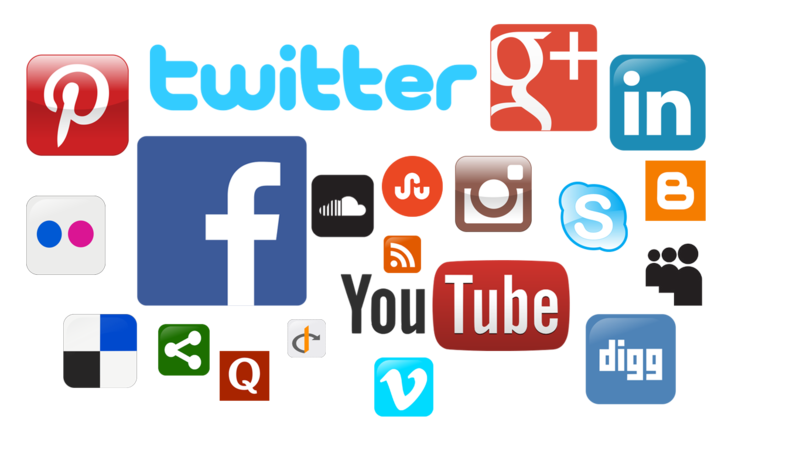 It’s only when you start to look at this area that you realize how much information there is on most people who like to use social media. It makes me appreciate the level of potential threat both on a personal level as well as when part of a group. Luckily in the e-commerce fulfillment area, life is much simpler and even with all the newer developments in technology it’s still all about dealing with people and delivering the goods. We welcome your thoughts on this and other areas in the marketing world.